It's been chilly in NYC the past few days, making me think more and more about what I need/want for fall. 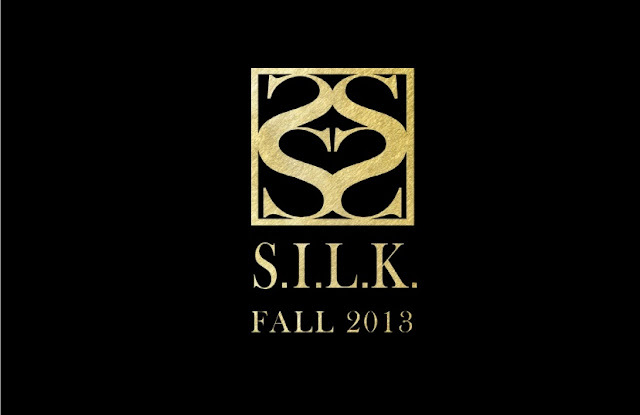 I'm loving these lace, leather and floral looks from S.I.L.K. 's upcoming fall collection. They have plenty of gorgeous pieces that will keep you from looking drab when the summer fades away!